matching bookmark, and are personally signed. message you want on the inside cover. e-Book $2.99 Available in ePub, Kindle, or pdf via www.morrispublishingaustralia.com Same day delivery. Please leave your email address and format required in the delivery details section of the form on payment site. Or for immediate download from: Smashwords, Google eBooks, Apple iBookstores, Barnes and Noble, Sony and Kobo. 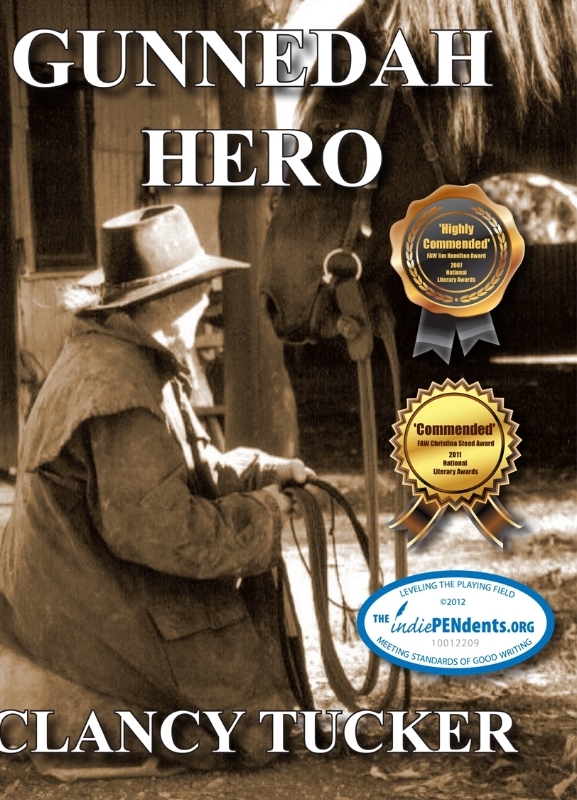 'Gunnedah Hero' - paperback - containing 279 pages, two stories in one, a glossary of terms, bush poetry, a family tree and a matching bookmark. PRICE: $25.00, plus postage and handling within Australia. * 'Highly Commended' in the FAW Jim Hamilton Award - 2007 National Literary Awards as an unpublished manuscript. 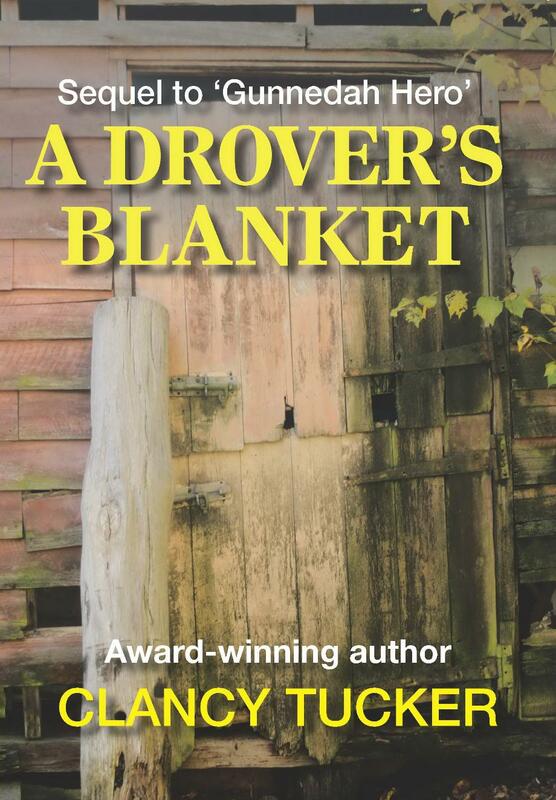 * 'Commended' in the FAW Christina Stead Award - 2011 National Literary Awards as a paperback. Powerful story based in Thailand. Also based on a true story. The main character, Boo, will steal your heart.